Felicia Emmanuel is a 22-year-old senior currently pursuing a Communications degree. 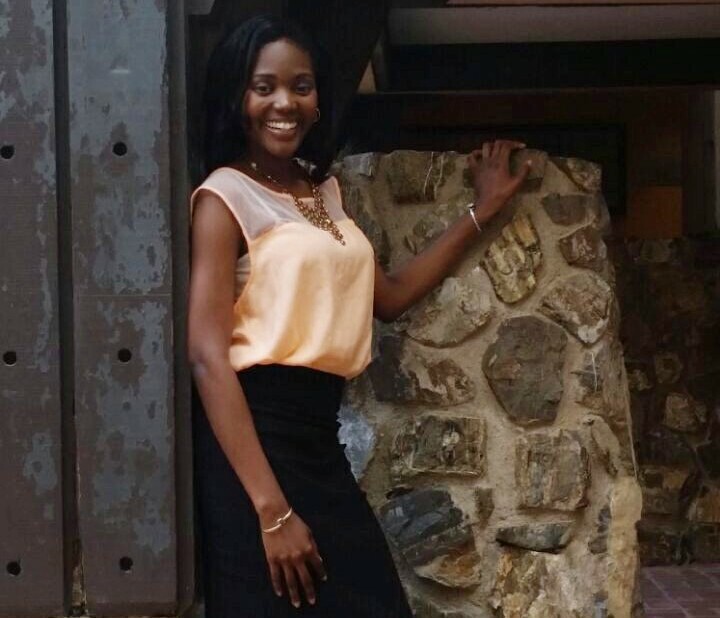 After serving for three semesters as copy editor to the UVI Voice, she is now the Managing Editor. She counts it a pleasure to work in this capacity on the Albert A. Sheen Campus. Aside from editing, she enjoys writing. Writing is a skill which she not only uses to convey her thoughts, but also to craft her stories. Apart from her academic life, she performs with her campus choir, the Voices of Inspiration Community Choir. Nathalie Trow-McDonald is in her first semester of studying Communications at the University of the Virgin Islands. After finding her passion for writing and photojournalism in her last year of high school while working for the student newspaper and yearbook, she decided to immediately join the UVI Voice staff. She enjoys being in tune with campus events on St. Thomas and learning under the tutelage of Professor Karen Gutloff and Editor Felicia Emmanuel.